4k00:09 Extreme macro of juicy pomegranate, rich in natural antioxidants. concept of red fruits, vitamins and natural antioxidants to the skin for beauty. 4k00:08Extreme macro of juicy pomegranate, rich in natural antioxidants. 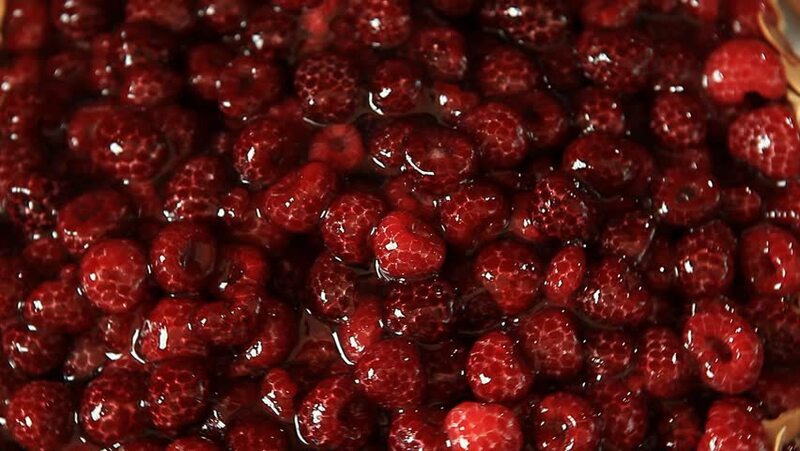 concept of red fruits, vitamins and natural antioxidants to the skin for beauty.